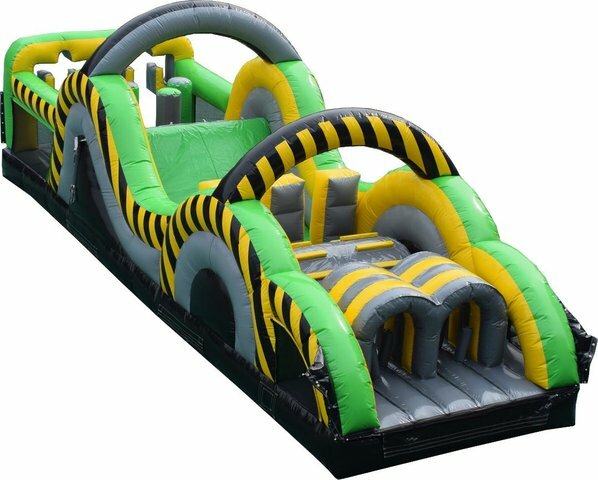 If you want to amp up the excitement and inspire some healthy competition into your next party or event, check out the 40’ Caution Obstacle Course! 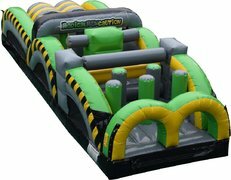 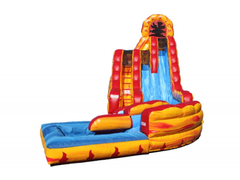 This towering inflatable spans an entire 40 feet in length and features all sorts of obstacles for guests to push past as they race against each other! 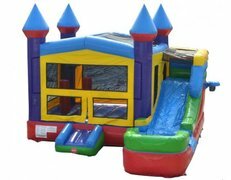 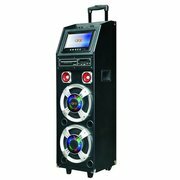 Of course, we take care of all delivery and set up on your behalf so you can focus on enjoying your party or event! 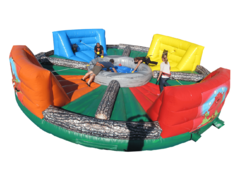 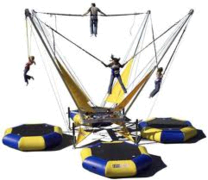 Remember to make your reservation in advance, as the obstacle courses are always a popular choice!